In this episode we discuss why people like you and me get so caught up in limitations, missing out on so much untapped potential. I am so happy to share some clear, specific information of the process that typically takes place, and how to transcend the limitations. We all have three primary stages of development and layers of potential. 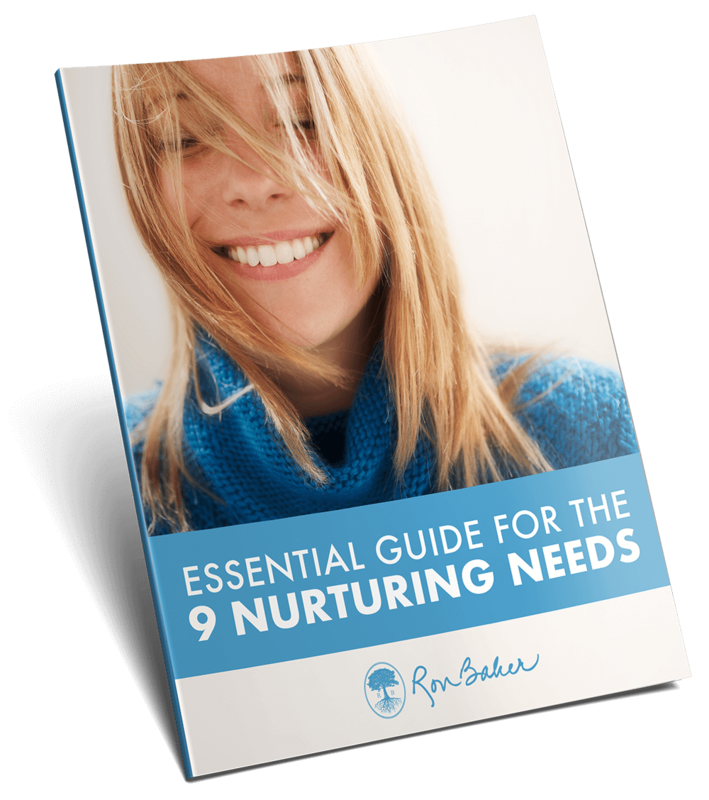 Find out how you can join thousands of others who have begun to transcend those limitations to create lives that get better and better and better… by investing in nine nurturing experiences. These are the experiences that we all seek more than any other thing. COMMENT BELOW, sharing briefly one way that you like to nurture yourself. We can inspire one another with alternatives that we may not have thought of otherwise. 1:00 Have you ever had an opportunity, but didn’t feel prepared, confident and ready? What is the preparation that has been missing? 1:55 A missing education about SELF. 2:35 We all have 3 primary levels of consciousness. I had never heard such a thing! 3:00 Setting up the model with a bull’s eye of concentric circles. 3:50 We don’t naturally move from one level to the next, just because we age. 4:15 People are trapped in the 1st stage of survival/child consciousness. 4:40 We all have nine levels of nurturing that we all need more than any other thing. This is what forms the foundation of self. 5:30 When we don’t get nurtured in those ways, we don’t end up learning how to receive or trust our own individual value. 6:00 Looking for replacements for nurturing: reassurance that we matter. But trapped in fear, shame and judgment. 6:30 We hold the potential of empowered consciousness and even the potential of true greatness. 7:30 In addition to becoming peak performers, we also need to learn how to connect to the core of our most authentic selves. 8:20 We deepen and awaken our potential by learning to give ourselves nine nurturing experiences - and develop real self-value. 9:30 Empowered Consciousness - where you know yourself on the inside and are truly charge of yourself, your choices and the creation of your vision. 10:25 You are the grand prize of your life, when you know how to trust and value yourself. 10:50 We have so much more potential, IF ONLY we develop an intimacy and awareness of the inner self. 11:20 Call to Action: (1) Take an inventory of how well you know how to nurture yourself today. (2) Begin in every way you can.